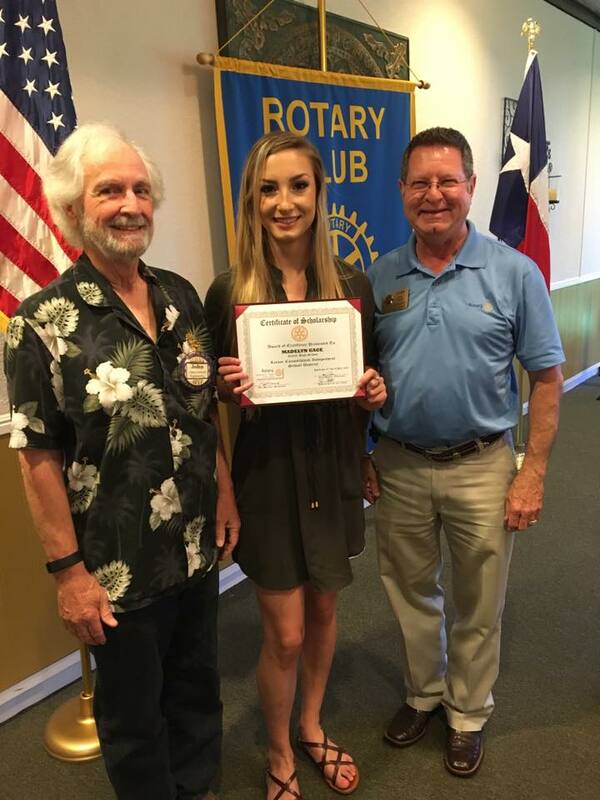 Another deserving Foster HS grad who received our last $2,000 scholarship provided to LCISD by Rotary Richmond. Flanked by Scholarship Committee Co-chairman John Cotterell and Chairman Gary Gillen. So proud of our students!